We give Scott Carver and Oklahoma Steel Buildings a Five Start Rating. This was our first time to build a stand-alone building and Scott and his crew made it effortless. The job was finished on time and on budget. 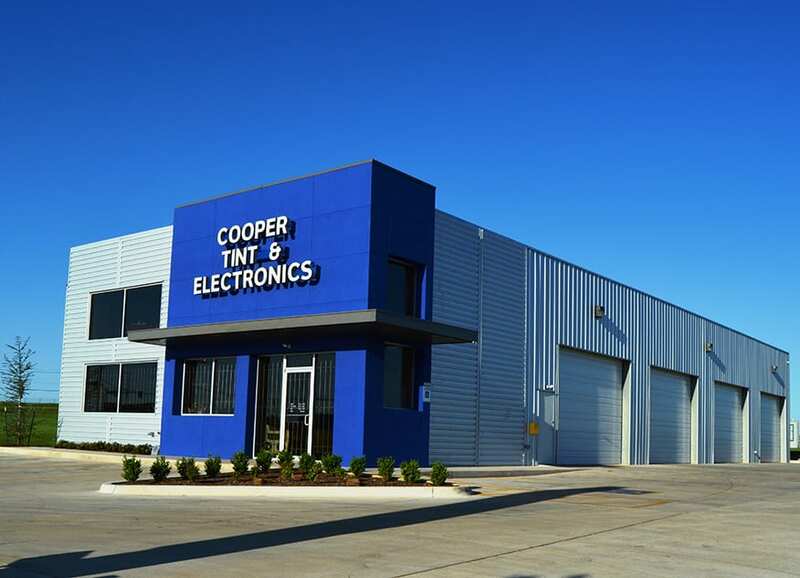 All of us at Jackie Cooper Tint and Electronics would recommend Scott Carver and his crew to anyone wanting to build a new building. Service after the sale has also been perfect. You won’t find a better builder than Scott Carver.